Why a School of Tea? Despite its wide consumption, little is known or understood about this magical herb, even within the hospitality industry. Consequently, other than being on their checklists, scant regard is usually paid to tea in terms of quality, variety and presentation. 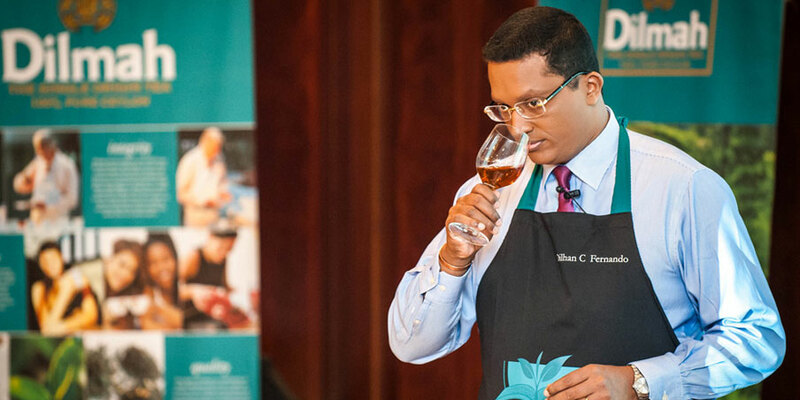 The intent of the Dilmah School of Tea is to break down the myths and the staid image of tea. And by doing so, to present the hospitality industry with an opportunity to add value to their services, which will enhance their own reputations and delight their customers. The Dilmah School of Tea was established on 6th May 2009, as a tribute to Dilmah Founder Merrill J. Fernando who on that day celebrated his 79th birthday and his 60th year in tea. 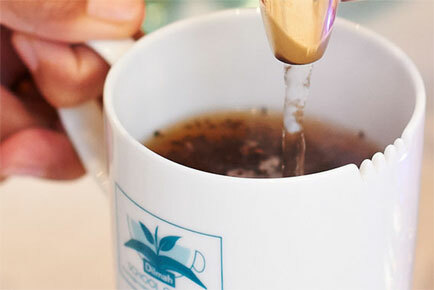 The School of Tea has the objective of sharing the tea maker’s unique passion for tea with tea drinkers and tea aficionados engaged in enjoying and serving tea around the world, in order to facilitate their greater understanding, appreciation and awareness of tea.